We found 10 episodes of Films on Trial with the tag “cinema”. Romeo, Romeo, where for art thou Romeo. Yes it’s Romeo and Juliet this week. Is this a film that you would die to see it one last time, or would you give it a few stabs to make sure the job is done before heading home to watch a good film? Does an apple a day keep the doctor at bay? probably provided you eat other foods to fulfil your dietary requirements and not just an apple! Is the machinist a full portioned film, or much like its star Christian Bale is it just lacking meat on the bones? Yes, that's right! 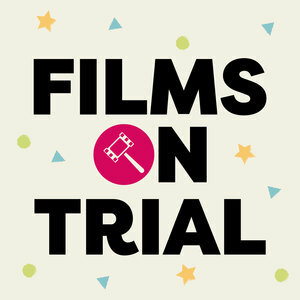 This week we have Hacksaw Ridge on trial and the team do their best to judge the film on its own merits and not on the deplorable views and actions of its director. Can Joel convince Gav that this is a tasteful retelling of a true story that manages to capture the essence of the war and deliver real context and compassion for the horrors of war? Can Alex persuade Gav that this is an extension of the directors views and is just an excuse to show gratuitous violence and explosions while feeding into the stereotypes created during the WW2 propaganda regime. The Meg is on trial this week. Has it bitten off more than it can chew? or is this a satisfying sea feast? Is it the greatest show on earth or does it make a spectacle of itself? Does this film soar into the sky or are there strings attached? Is the Incredibles 2 a super movie or is it an incredible fail? An innovative mix of sci-fi, horror and commentary on suburban life, or do we wish the world had ended 28 days, 6 hours, 42 minutes and 11 seconds sooner? 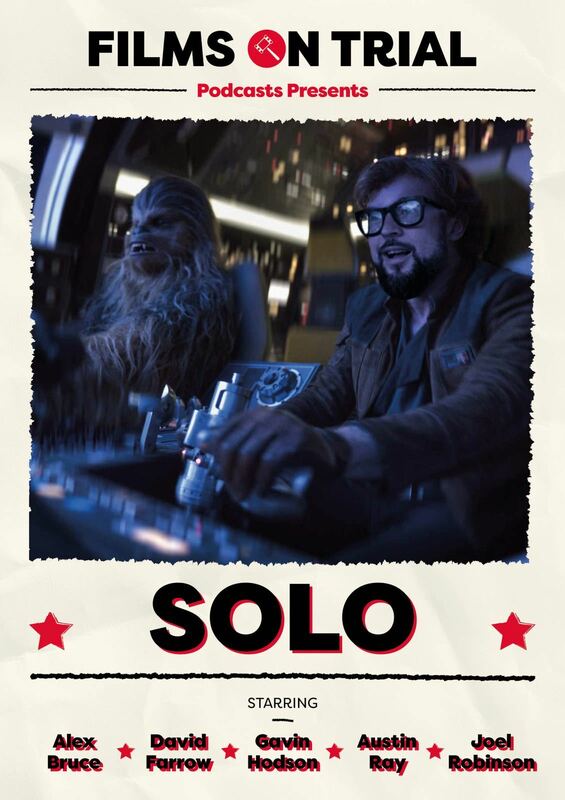 Gav and Ausy went to watch Solo this week. Captain Dave is this week's judge while they put it on trial. Is this going to be the best origin story in the galaxy or is Dave right to have a bad feeling about it? With two of the gang's films not making the Hit List, the Christmas spirit is low. 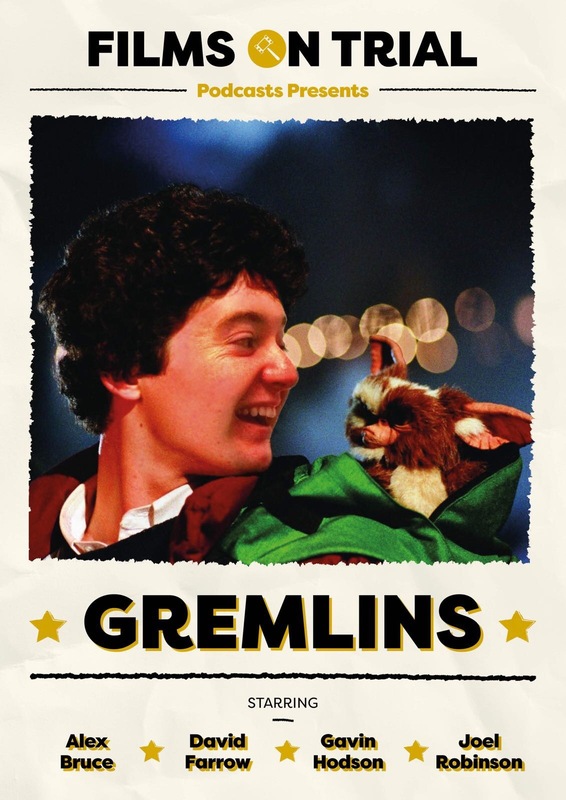 Will Gremlins make it onto the hit list, or will it end up being put through the blender?